SINGAPORE—When Uber Technologies Inc. retreated from China last year after conceding a costly battle with a local rival, the ride-hailing giant vowed to devote new resources to winning other lucrative markets in Asia. Since then, Uber has suffered setbacks in Southeast Asia, a region of 600 million people, where it has been outflanked by another local player, Grab Inc., which is gobbling up market share. Grab has expanded more rapidly, been more nimble in meeting local preferences, analysts say, and has forged better relations with regulators. 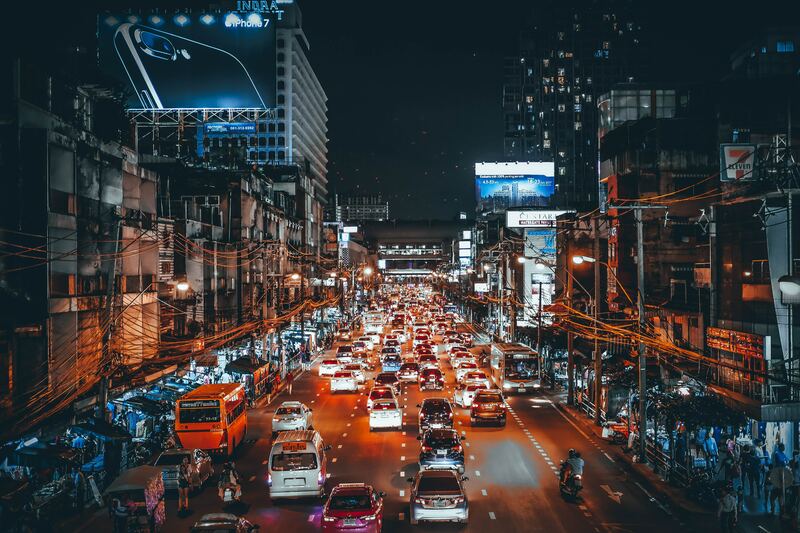 Grab has more monthly active users than Uber across six Southeast Asian countries, according to app analytics firm App Annie, while a May report from consultancy Bain found users across the region prefer Grab to Uber. Now Uber investors and analysts believe the region may be the next to be ceded by Uber, which withdrew from Russia in July.